For the past six weeks, I’ve worked with the Cancer Patient Support Program to create a montage explaining how this amazing non-profit provides services to patients with cancer and their families. This piece aired during the organization’s annual fundraiser, Evening Song, this past Saturday night. It features several patients sharing their stories and a moving acoustic rendition of Somewhere Over the Rainbow, by local guitarist Andy Vota. If you or someone you love has been affected by cancer, or if you believe in the CPSP’s work, please find a way to support their efforts. You can find them online http://www.cpspvt.org or on Facebook at http://www.facebook.com/cpspvt. This is absolutely beautiful. What an amazing organization. Just – wow. Cathy, I just saw your comment – thank you so so much for your help with this. You are an inspiration. Raj- thank you so much for your time and expert direction. My friends’ and family’s responses have been awesome- you left not a dry eye in the house! Beautifully done, Raj. Thank you for spreading the word about this great organization. It went over SO well, Raj. I wish you could have been there to see it! I’ve known Patrick Garrity for over 15 years as we worked together in the newsroom of the The Burlington Free Press. I was very excited to hear that he was getting married, and even more excited when he and his fiance Nora asked me to photograph their wedding. It turns out that Nora went to high school with my sister, and that I photographed the wedding of one of her best friends at the Grand Isle Lake House eight years ago. 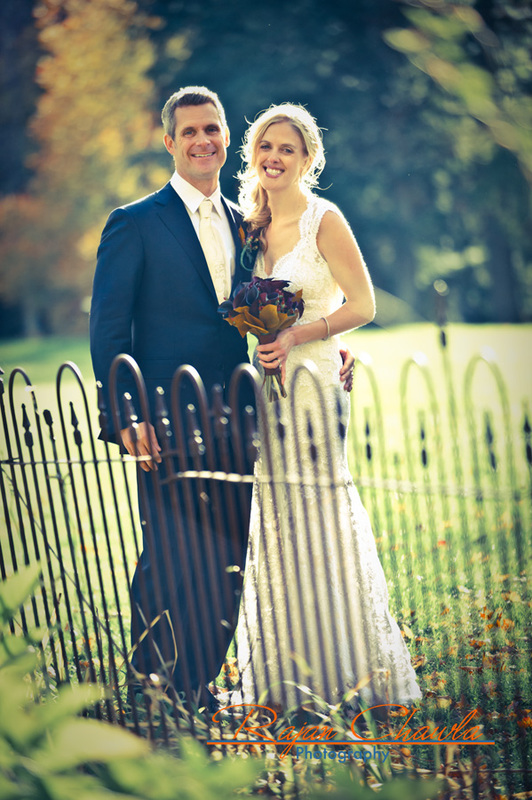 Nora and Patrick picked a fantastic location for their wedding, the Edson Hill Manor in Stowe. It was an early October day and a bit colder than anticipated, but the light was amazing and everyone had a great time. I hope you enjoy this slideshow and that you take a few minutes to browse through the complete photo gallery here. Feel free to share this slideshow with friends and family or on Facebook. The pictures that Raj took were great. However, that is only part of the story. The reality is that Raj is much more than a photographer. He runs the show. As a member of the wedding party I was an insider, and watched the master at work. He really planned the wedding without having the pre-planning experience. He just knows what to do in the moment. His relaxed style, and great sense of humor and timing puts his subjects at ease (on what could be a very stressful day). Great job Raj! I recommend that you increase your offering. Heck of a photographer and so much more. 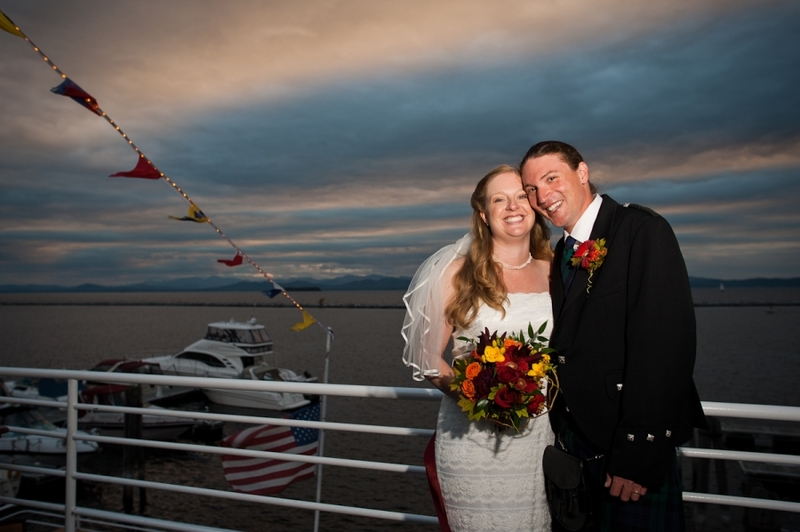 Aaron and Donald were married late last month on Lake Champlain on one of the more beautiful nights we’ve had this fall. Take a look at the entire wedding gallery. Sofi and Harry get married! The photographs from Sofi Dillof and Harry Bliss’ wedding at the All Saints Interfaith Gathering in Shelburne, Vt. are now online and can be viewed here or by clicking the Online Proofs link above. Look for more photos to be featured here soon. An evening of photography in Rockport, Me. 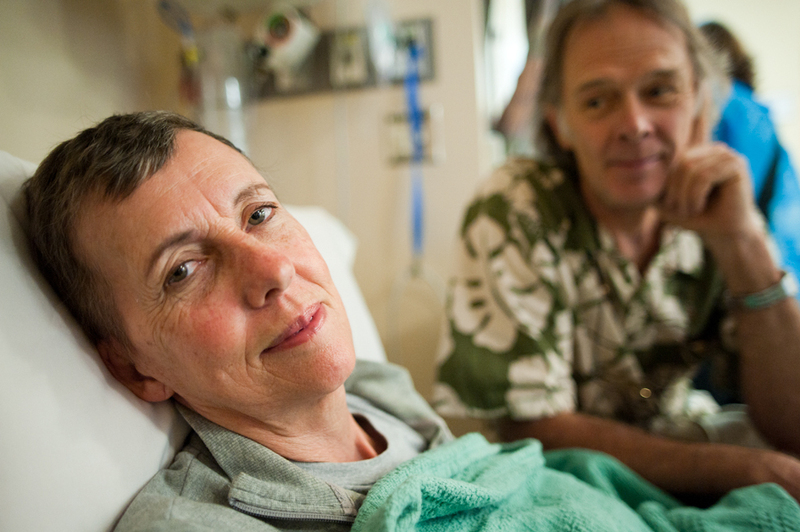 After a long day of looking at photography, talking about photography and photographers, the ethics and issues around making photographs of patients and their caregivers, and a pair of presentations by two amazing photographers, what do I do? Grab my gear and head out to make more photographs. What else? There was a full moon on the eve of the last day of summer and I went to the public docks in Rockport, Maine to play. When I was younger, I wanted to be a photojournalist who traveled the world in a sailboat, living in marinas. Part of that dream came true, and there is still time for the sailboat. One of this evening’s presentations was by Bridget Besaw. She travels the world working as a conservation photojournalist, with clients such as The Nature Conservancy. She lives out of a camper when she’s working, not quite a sailboat, but it works. I do not tend to photograph landscapes and nature, I prefer to photograph people. So when presented by a landscape and there aren’t any people around, I have to volunteer.